They’re big, they’re loud, and they’re a powerful force on the roads in winter. 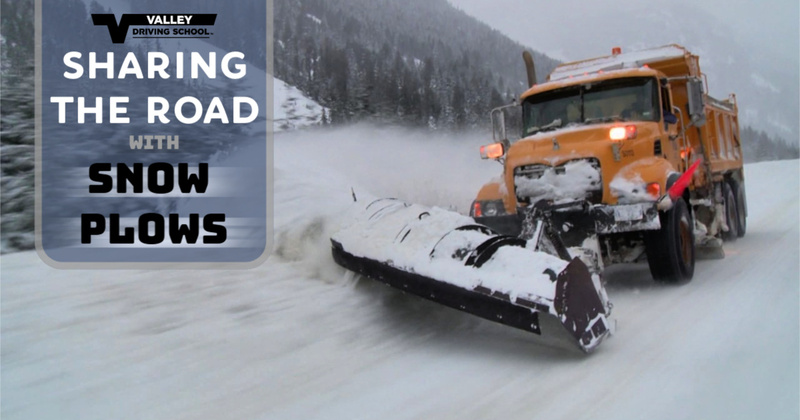 Snow plows are a saving grace of Canadian roadways for a good chunk of the year in the Great White North. Without them, we’d be trapped by Mother Nature’s snow and ice, and reduced to walking to work or shoveling the streets ourselves. Self-driving cars have graced the big screen for decades, long before we had the technology readily available to give it a shot in real life. 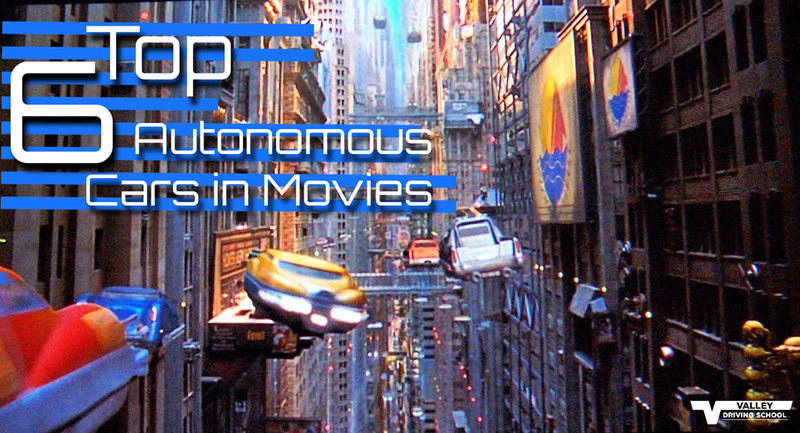 There have been a mass of popular movies and TV shows that have presented stunning autonomous vehicles as the hero car - and they make it look good! Becoming comfortable and complacent behind the wheel is easy to do after years of driving experience. However, safe and defensive drivers seek to broaden their knowledge base to better understand the road, and keep up-to-date with traffic rules and regulations. Emergency services are instrumental to healthy and safe communities. 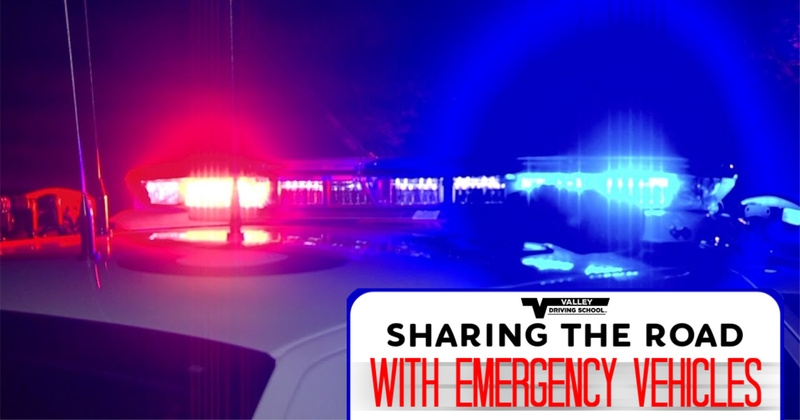 As a driver, we will encounter the flashing lights or sirens of an emergency vehicle during our commute. 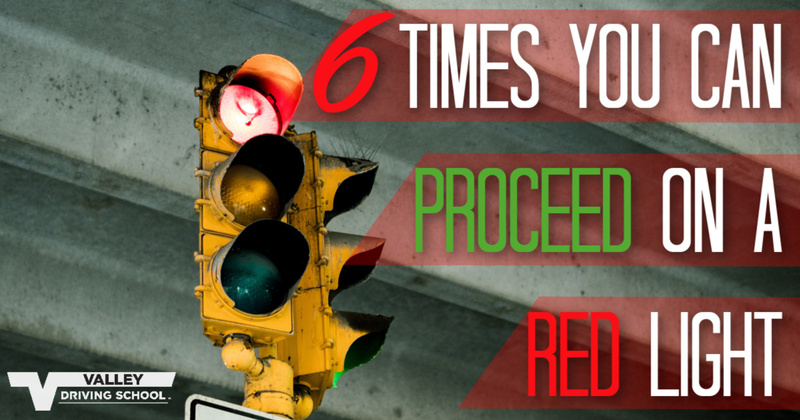 The flashing lights, loud sirens, and enhanced stress and adrenaline of an emergency situation may cause confusion, so knowing the rules and regulations when encountering emergency vehicles, will ensure everyone’s safety.